Our production team is made up of a combination of young esports enthusiasts and experienced TV veterans who produce, edit and package our content on both television and digital. We are now looking to recruit a video editor to work across all of our in-house productions including a weekly esports recap shows, daily news show, entertainment shows and more. We are looking for an editor with experience in working with tight deadlines and quick turnarounds. 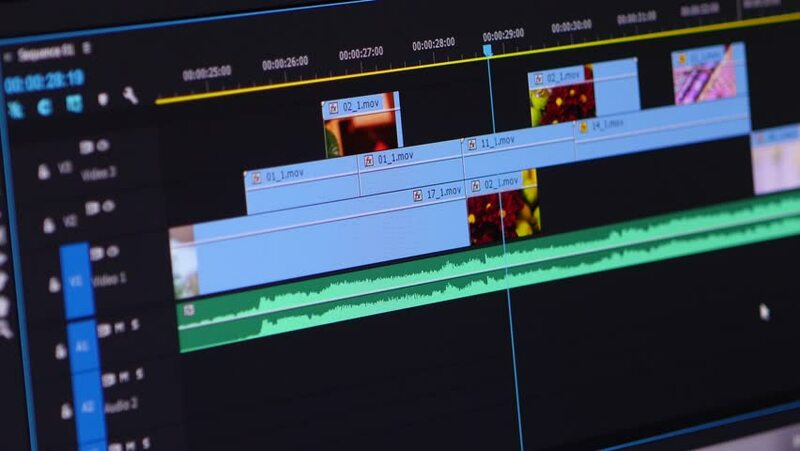 You’ll feel comfortable cutting a variety of show formats for both traditional linear distribution as well as digital formats like YouTube and Twitter. We are looking for someone with a proven track record in editing long and short-form content as well as a good understanding of motion graphics work. This role will require advanced working knowledge of the adobe creative suite with emphasis on Premiere and After Effects/motion graphics. We are looking for an editor who can come in and really help shape the look and feel of our in-house productions. Crafting top-of-class creative for our media platforms (e.g. digital, social and linear properties) spanning short/long-form video and still assets. Liaising with Programming, Marketing, and Advertising Sales – as well as external production vendors – for any creative projects. Creating motion graphics for on-air use. Ensuring all edited material abides to Ofcom regulations in addition to any international broadcast standards that our partners may request. Using editorial judgment to select music tracks and fill in music cue sheets for all edits. Occasionally work on live productions as part of the live gallery team. A knowledge of the esports and the gaming industry. An understanding of traditional sports television productions. An understanding of our target demographic (21-35 males/females). From our side, we can promise you an exciting, fast-moving environment where you will be given plenty of opportunities to stretch yourself and pick up new skills. Email solenne.lagrange@ginx.tv with your CV and cover letter to apply.